This package contains five (5) Embellished Paper Clips. Perfect for any projects, however, made for highlighting an event in your planner. 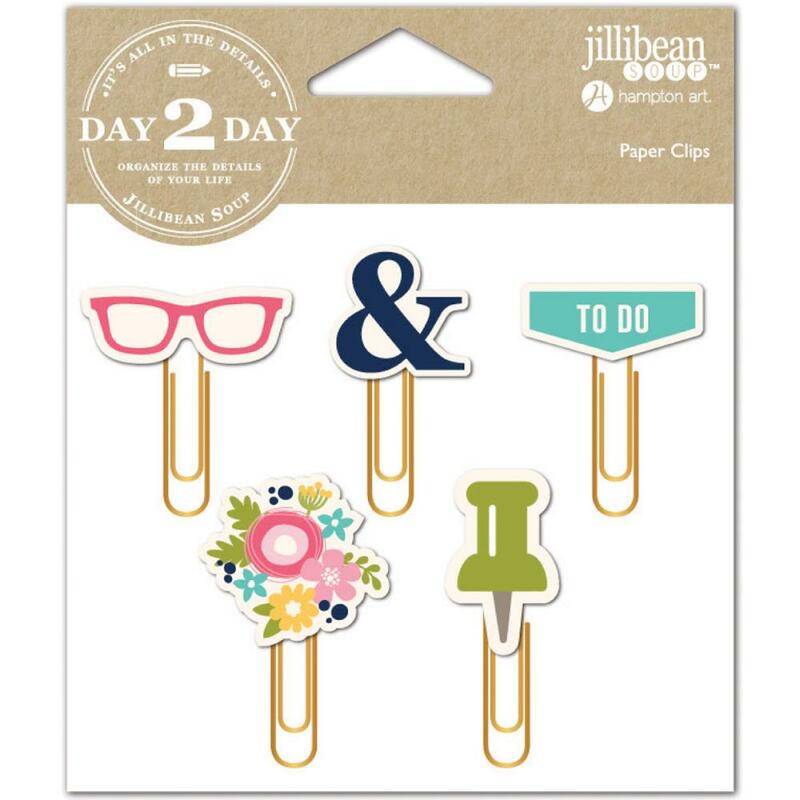 Part of the Day 2 Day Planner Collection by Jillibean Soup.